Sixt makes it easy to rent a car in Rome. You can count on our affordable, premium car rental services to satisfy your mobility needs. 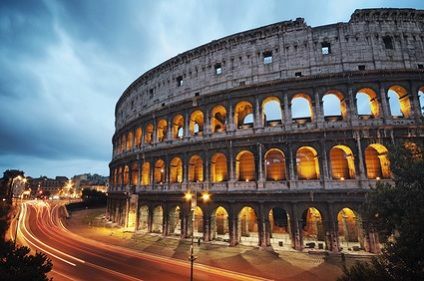 With our extensive fleet of luxury and economy vehicles we can get you on the road in Rome in comfort, style and ease. 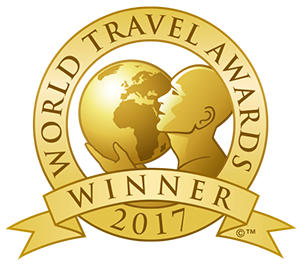 Available for car rental in Rome is a large selection of vehicles from some of the best car manufacturers in the world. You can zip around in a convertible or sports car, travel comfortably with companions in an SUV or sedan, or opt for an economical compact car. We also have vans for larger groups or cargo transport. With our deals on useful add ons and upgrades you can ensure your Rome car rental meets your exact needs. Give yourself the best possible driving experience by including extras like child seats, GPS, additional driver coverage and more to your Rome reservation. You can book conveniently online or over the phone and have your rent a car ready upon arrival. Please note, however, we can only guarantee for the car category booked and not for a specific model. You open your options in Rome with a rent a car by being able to check out the surrounding areas as well. Once you've marveled at the Colosseum, St. Peter's Square and the Trevi Fountain take your car rental on excursions outside of Rome. You can easily spend an entire day in Vatican City, the Via Appia Antica Catacombs or the enchanting town of Tivoli in Umbria. 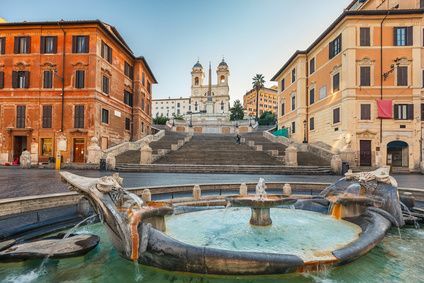 Or drive to the centuries-old Trastevere to dine at its trendy eateries, or to the Bhorgese Galleries to admire lesser-known but incredibly beautiful Roman paintings and sculptures. 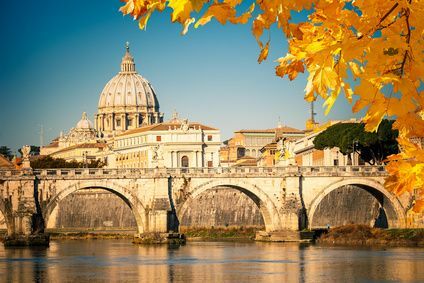 Enjoy your time in Rome and fully take advantage of this region of Italy with a reliable rent a car from Sixt.